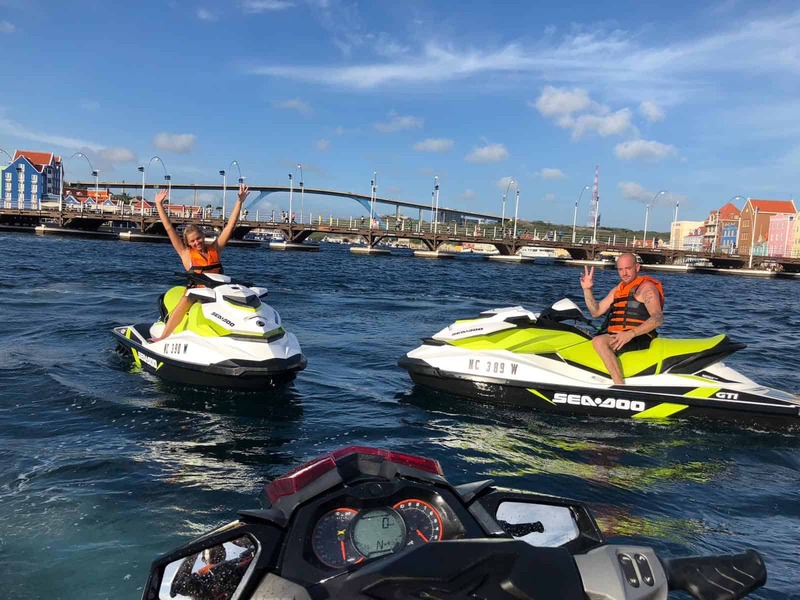 You are invited to get on board the Sea-doo GTI 90. 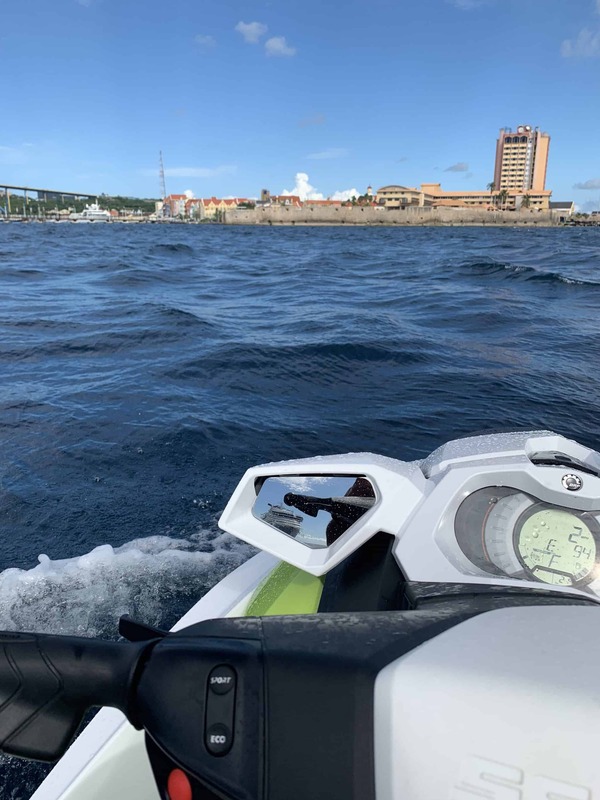 With its beautiful appearance and power, you will ride the waves of Curaçao. 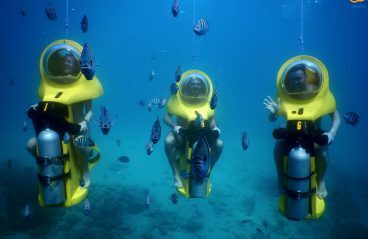 Discover together with the professional guide the gorgeous coastline and many sights from a different point of view. 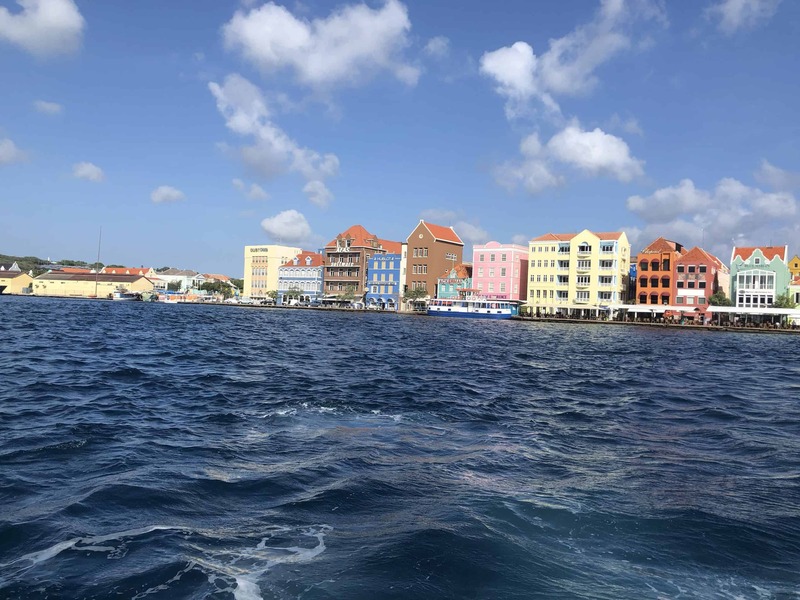 Curaçao is at its best seen from the sea. The guide knows all the ins and outs of the island. Do yourself a favor and experience this amazing tour. 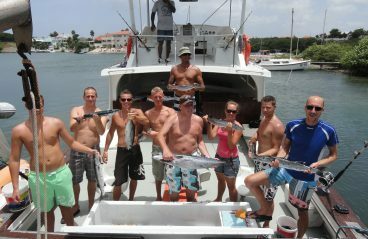 Chichi Jetski Tours will give you a day to remember. 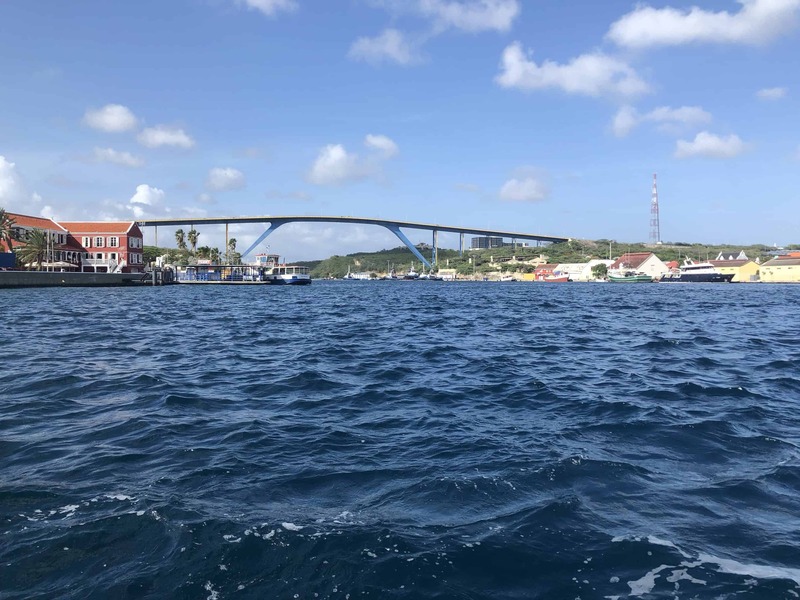 Cruise to Willemstad and get to know Punda in a different way. The beautiful bridge, colorful houses and maybe even an enormous cruise ship to admire up close. This tour is available every day starting from 10:00 to 16:00 and will depart from Marie Pampoen Beach. Capture this moment by booking photo and video images made from the air by a high-quality drone ($30). 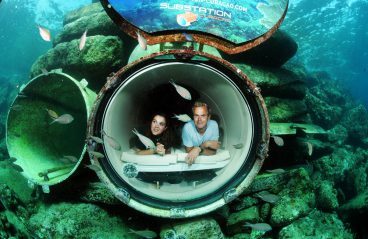 Read more about this adventurous experience in our blog!